It is that time of year again! Here is my list of great and meaningful gifts for your family and friends. I chose these items that I would absolutely purchase for myself, and that I feel could be used throughout the years (not just during the holiday season). 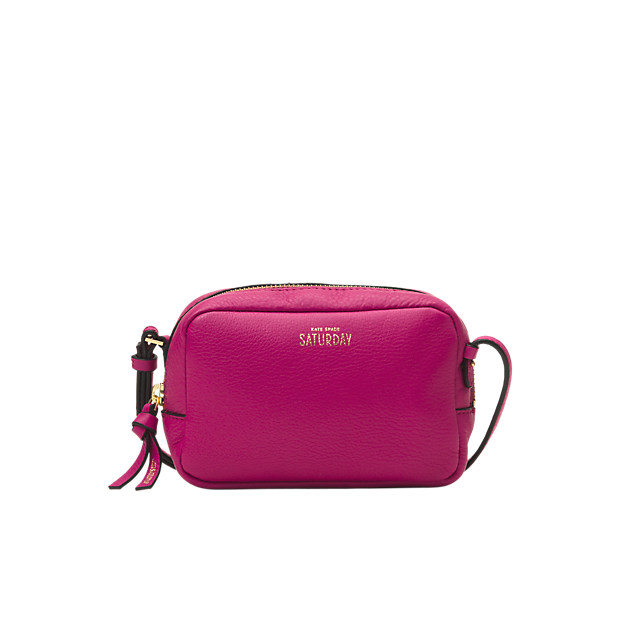 This bag adorable for when you don't want to carry a lot, and it can add a great pop of color to an outfit. PLUS you can get it monogrammed! 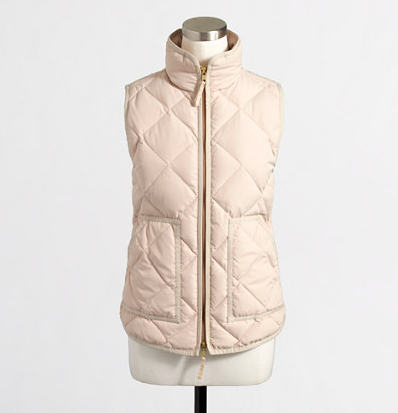 This is a great outerwear piece, especially to stay warm in the winter months. 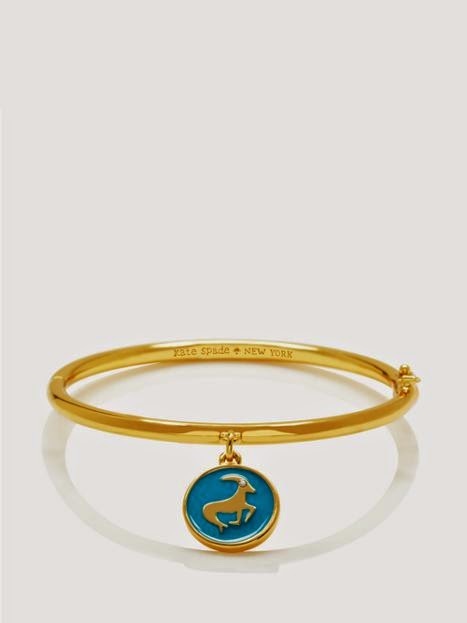 These horoscope charm bangles make a great personalized gift, and is also classic piece (with a unique twist!) that can be worn for years. 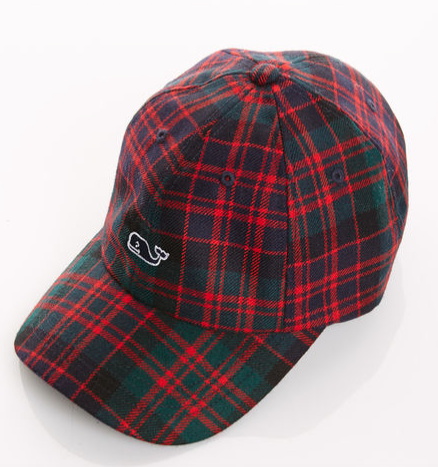 Adorable baseball cap for the winter time. C. Wonder has a variety of smoking slippers that will add a unique touch to any outfit. 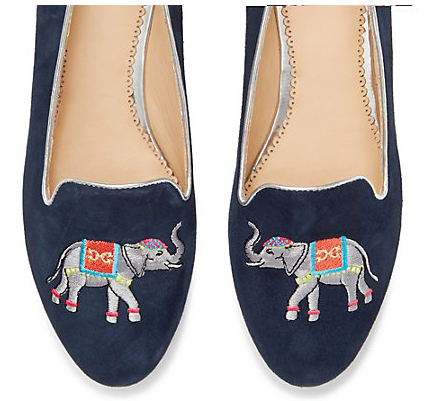 If you visit J.Crew Factory, they also has a variety of smoking slippers for $58. 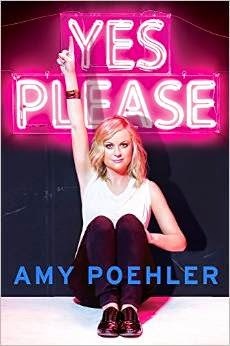 Both hilarious books by successful and inspiring women. 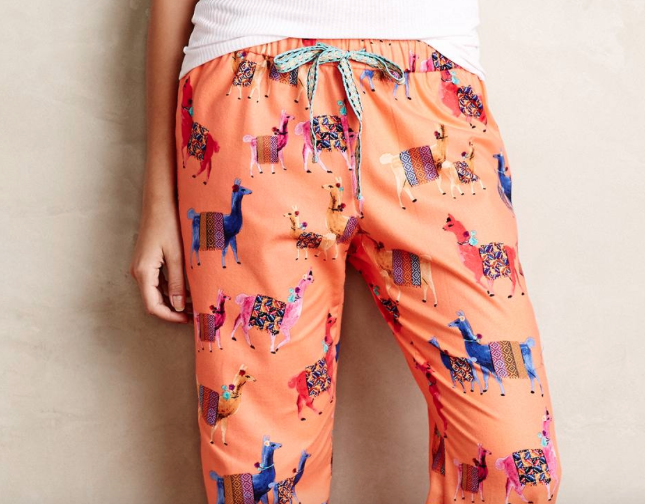 Everyone could use a cute and cozy pair of pajama pants! 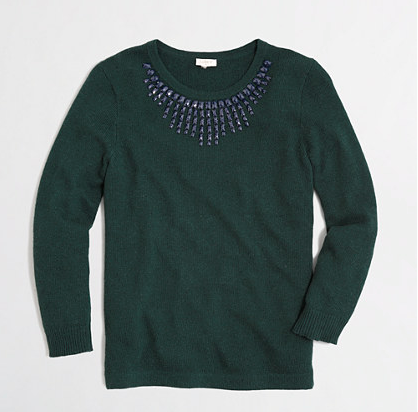 A little bit of bling makes a sweater special. They have a variety of pretty sweaters for reasonable prices on their website. 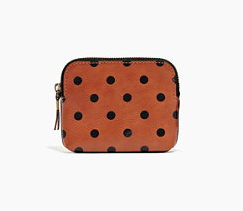 This leather pouch wallet is great for small purses, plus it can also be monogrammed! 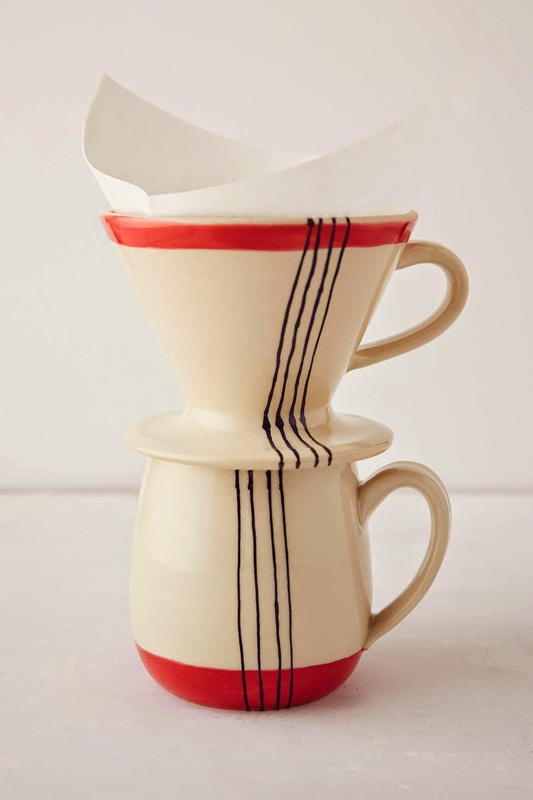 I love coffee, and have been using pour overs for years. This handcrafted stone pour over with matching coffee mug is perfect for making a single cup, and makes a unique gift. 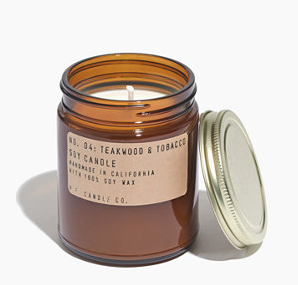 The candles are homemade from soy wax, and smell INCREDIBLE. 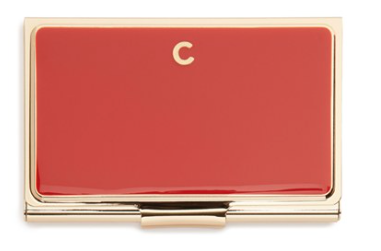 This business card holder is personalized with an initial and comes in a variety of colors. 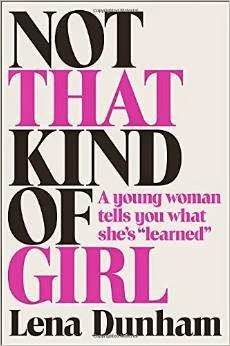 Great for someone who starting to go out into the real world! 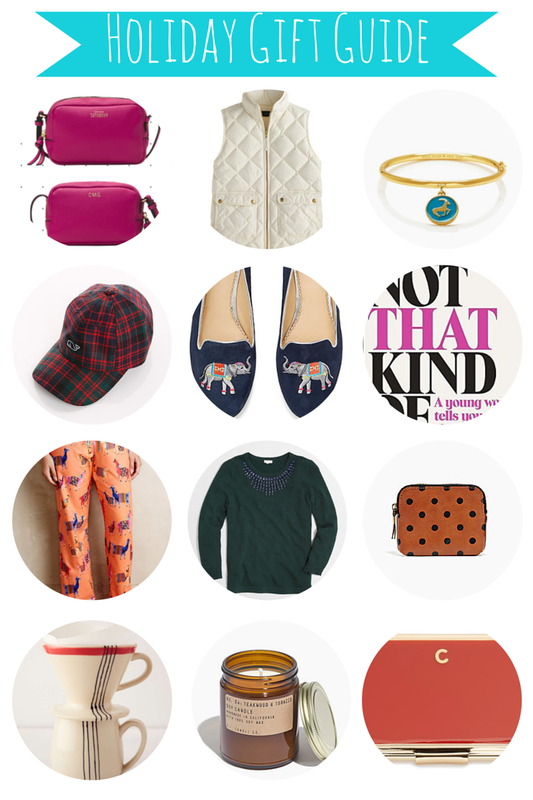 I hope you got some inspiration my list of holiday gifts! What is on your wish list this year?